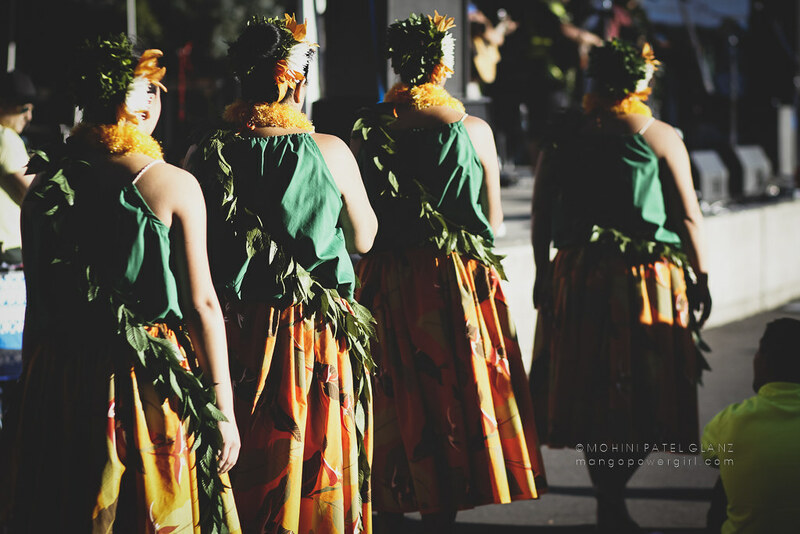 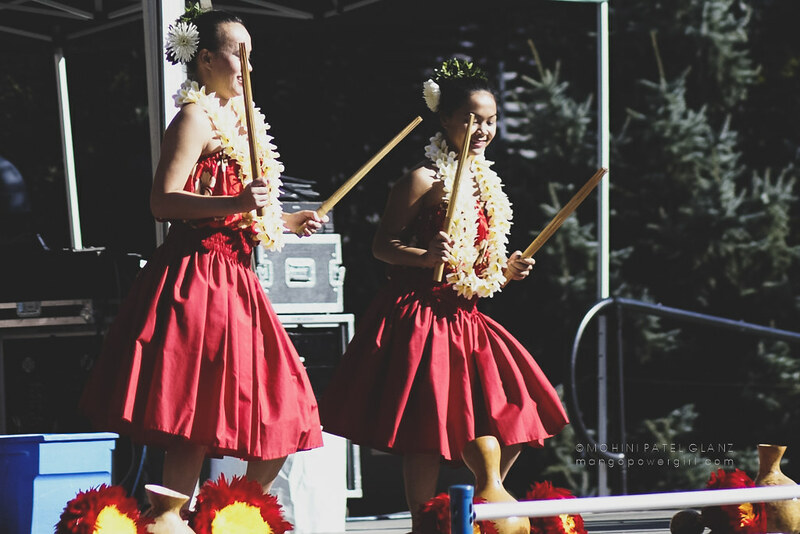 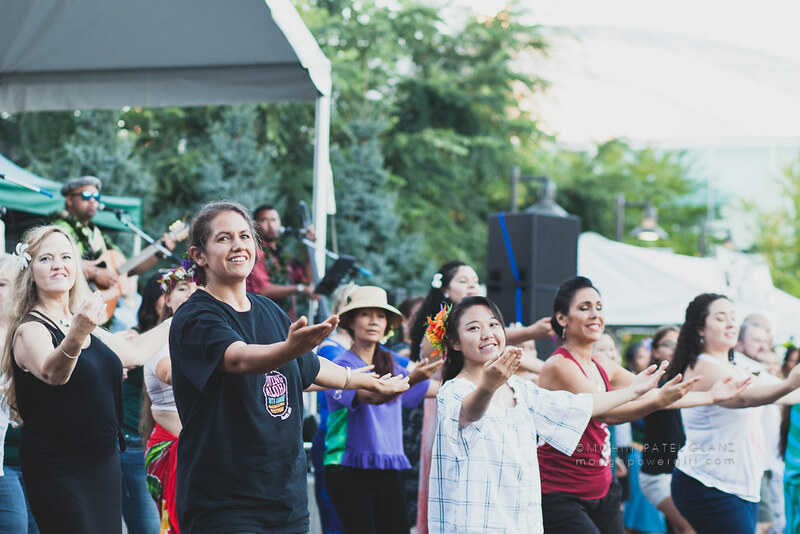 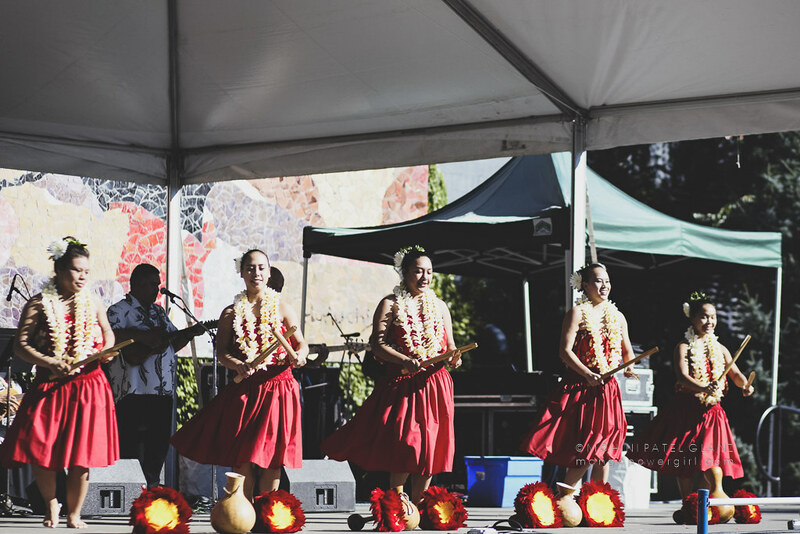 One of the best cultural festivals in Seattle is the annual Live Aloha Hawaiian Cultural Festival at Seattle Center. 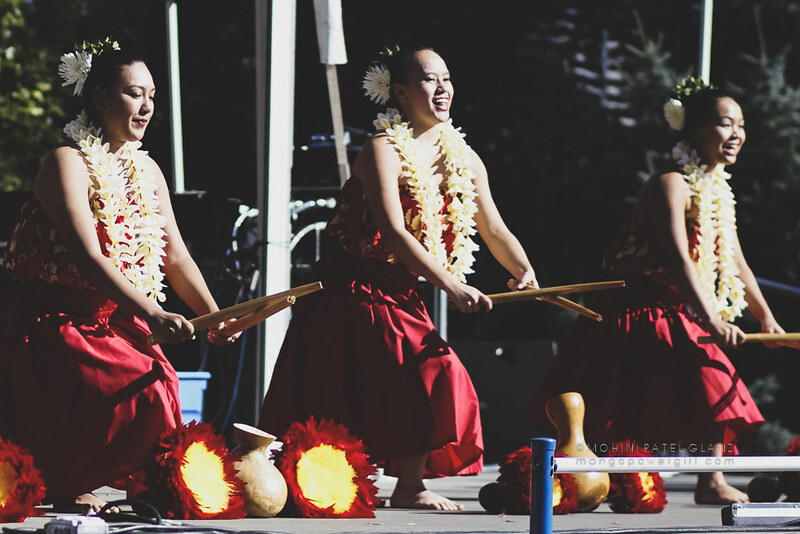 It is wonderfully organized and always packed with amazing music and dance from the islands. 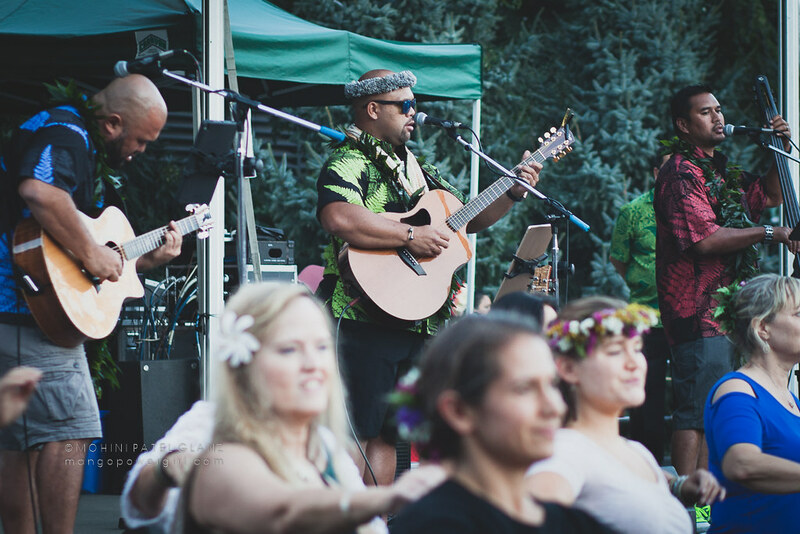 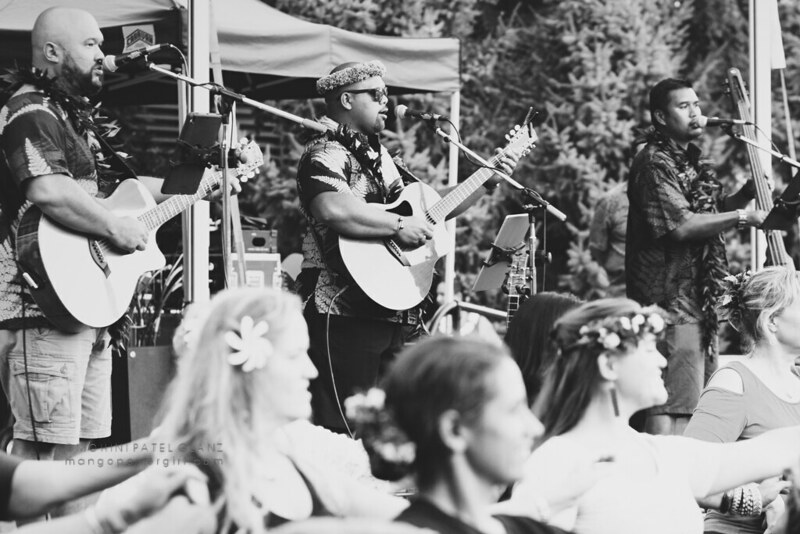 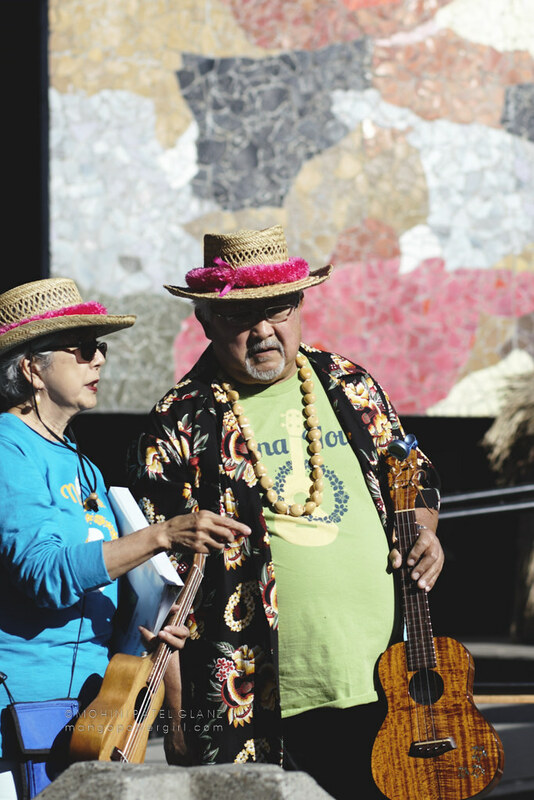 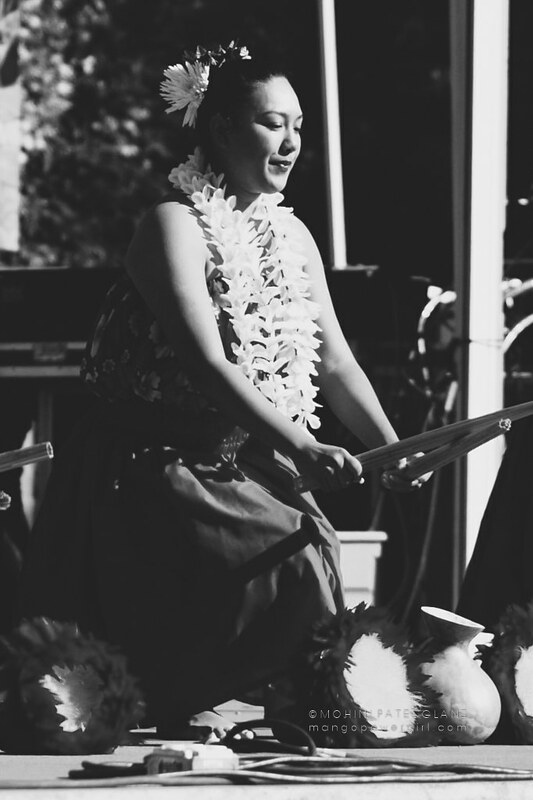 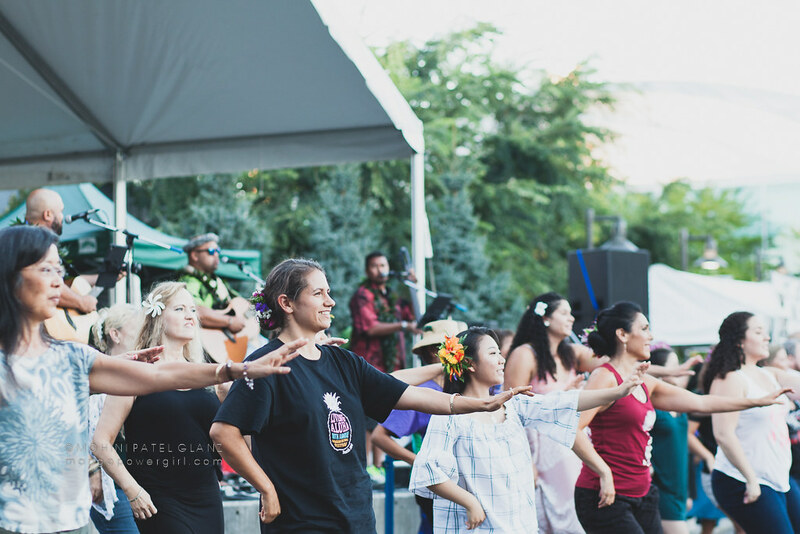 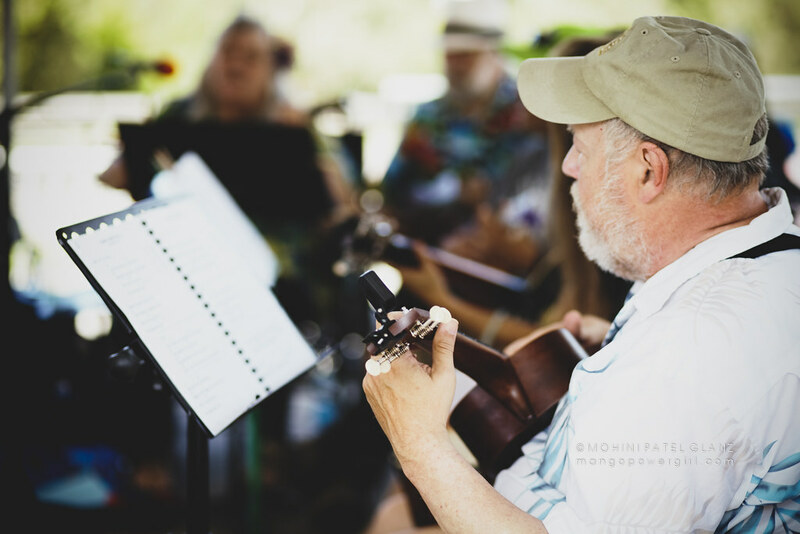 When I wasn’t sipping on some liquid guavas & mangoes, I captured just a few beautiful moments of spontaneous hula, the ukulele circle and a memorable performance by Kuana Torres Kahele Band!